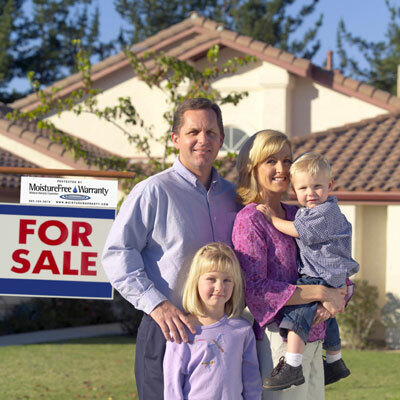 A yard sign which indicates to passersby that the home is protected by the MoistureFree Warranty. 10 MoistureFree Warranty brochures and mini CD-ROMs. Additional brochures and CD-ROMs may be ordered. 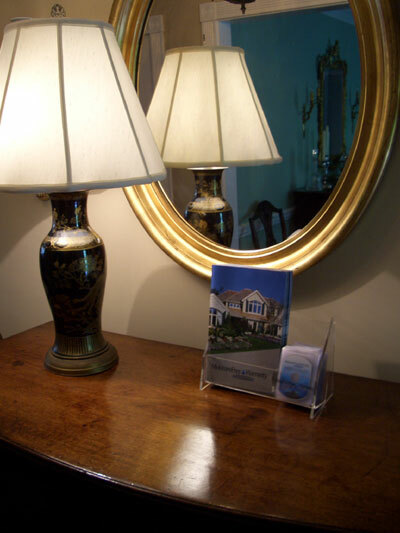 Lucite display rack (shown here) is available for a $15 charge. 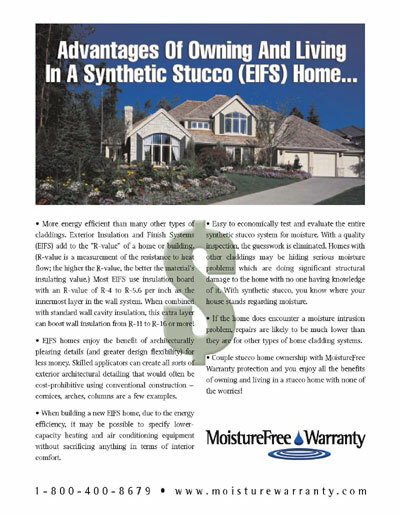 Advantages of Owning and Living In A Synthetic Stucco (EIFS) Home” flyer. Highlights the many positive attributes of the synthetic stucco home (for synthetic stucco homes only). To inquire about ordering the Marketing Toolkit, please contact Dana Osborne at 800.400.8679 ext. 160 or fill out the form below and she will receive your request. Shipping takes approximately one week.